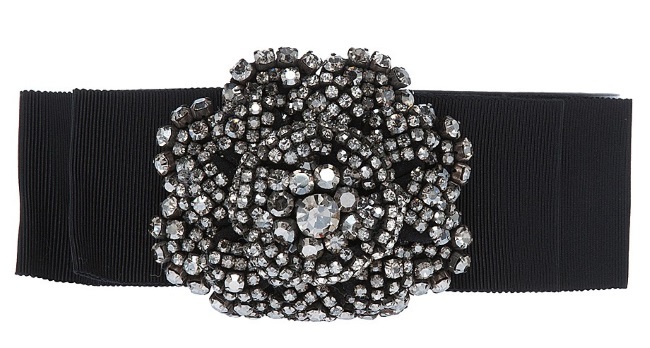 This belt from Temperley London was initially marketed with the Noa coat, a piece Kate also owns. 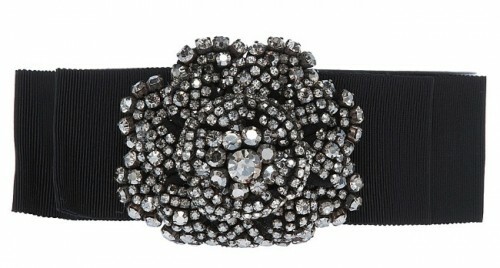 It features a large bow and oversized diamanté embellishment. Retail: $340.